Annually, the Watsonville High School Administration establishes a cut-off date for student scholarship, grant, etc., applications. No applications (entries) will be accepted for consideration after that date. Incomplete applications will be ineligible. The applicant will be a current year Watsonville High School woman graduate. The applicant shows characteristics of maturity by displaying her motivation to further her education and accept responsibility. The applicant demonstrates financial need. The applicant has been accepted at a four-year college or university as a full time student with a goal of obtaining a Bachelors degree. The applicant has a history of maintaining good grades, but is not necessarily at the top of her class. The applicant has an above average attendance record. 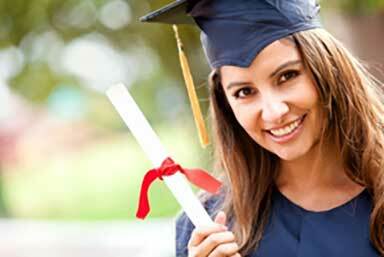 The scholarship monies are paid directly to the recipients selected college or university. This is a four-year scholarship, and the total award is paid over a four-year award. Continuing eligibility after the first-years payment hinges on satisfactory grade achievement by the recipient. Members of Soroptimist and their immediate families are not eligible for this scholarship. For more information, e-mail our awards coordinator for more details.